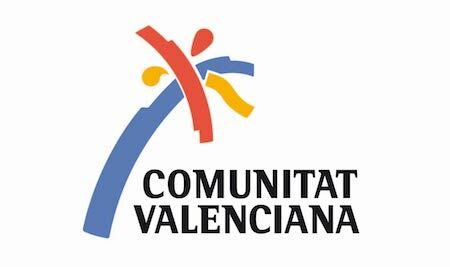 As we announced, the last January 22th, TURIART and the Federacion de cooperativas agroalimentarias were introduced Agricultural Tours Valencia’s in FITUR, the international fair of tourism in Madrid; in the Comunidad Valenciana stand. In the presentation the initiative starts-up by Cooperativas Agroalimentarias de la Comunidad Valenciana with TURIART was known; in this there were presents the Tourism autonomic secretary and AVT President, Francesc Colomer; our director Marta Templado Isasa and the responsible of communication of Cooperativas Agroalimentarias de la Comunidad Valenciana Ruben Alejandro Cohen. This initiative consist in the creation of a program of agroalimentary routes that allows to the visitor known the operation of the cooperatives and they products, as the relevance that have these in the local gastronomy. With this, the 13 cooperatives configure a total offer of 17 routes that let known up to 12 products like wine, oil, honey and different fruits and vegetables. These excursions has a common format, that starts with a visit to the cooperative in question, made a lunch with the own products in the area and ends with a cultural walk. These excursions are focused on familiar public and have an approximate duration about 6-8 hours. In the presentation of the project, is also know the web page of the project, www.agriculturaltoursvalencia.com, that is in the last part of its development; and its complementarity with the creation of social networks profiles like Facebook, Twitter, Youtube or Instragram, through which will be offer information equally received opinions of the participants of the excursions with the hashtag #agritoursvalencia.